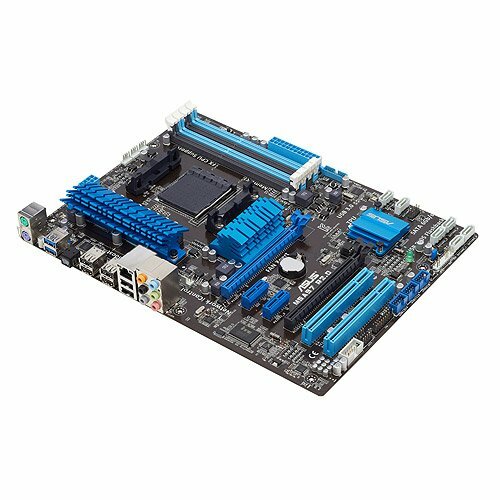 Good mobo for the price. One star off because of it's lack of onboard wifi and it's integrated sound dying on me. These forced me to get seperate cards for each of these which took up pci lanes and restricted airflow to my gpu. 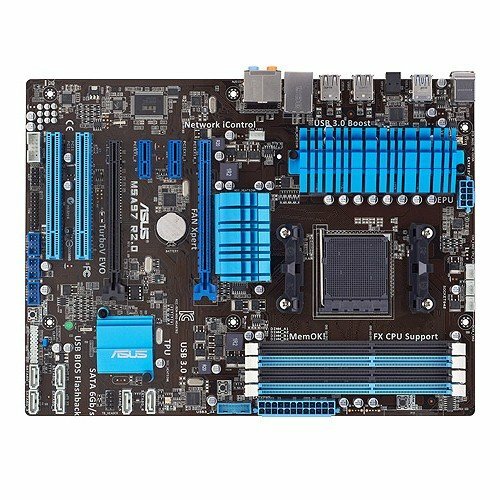 Decent, no complaints Asus board highly rated. However, not the best for OCing and I wish I would have gone with the 990 socket and thought more about overclocking. Then again when we built this I had no idea about OCing we have learned a lot. Practically no issues with this board since I got it. I would recommend stepping up to this or the Gigabyte 970 board at a minimum for the FX chips- better cooling design is important here. Between these two mid-range 970 boards, they trade blows. This one had all the features I need and worked well right out of the box. Nice little motherboard. 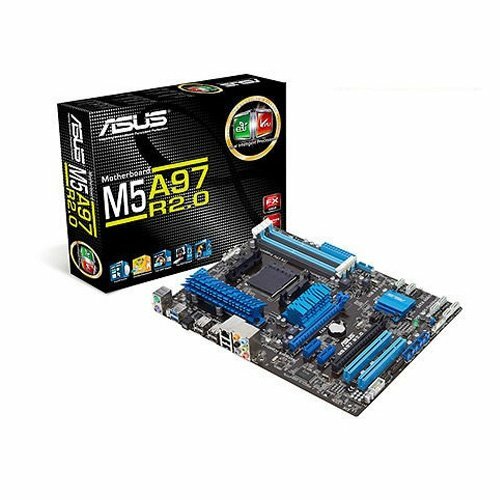 As I mentioned in my CPU blurb above, I wasn't trying to spend a ton of money on a motherboard and CPU as I plan to upgrade when the next gen processors arrive and this was a great buy at $68. 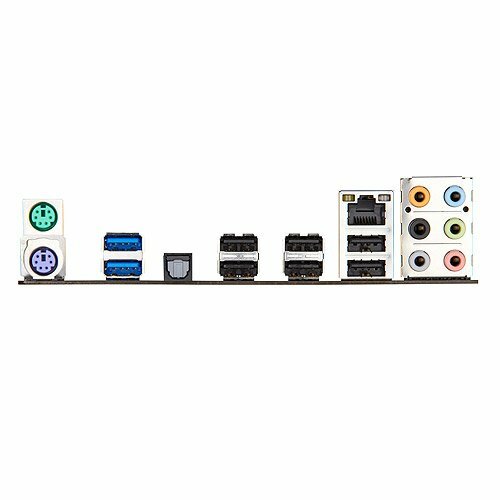 Supports hardware RAID, SATA 6Gbps, USB 3.0, supports overclocking, and supports up to 32GB of memory.